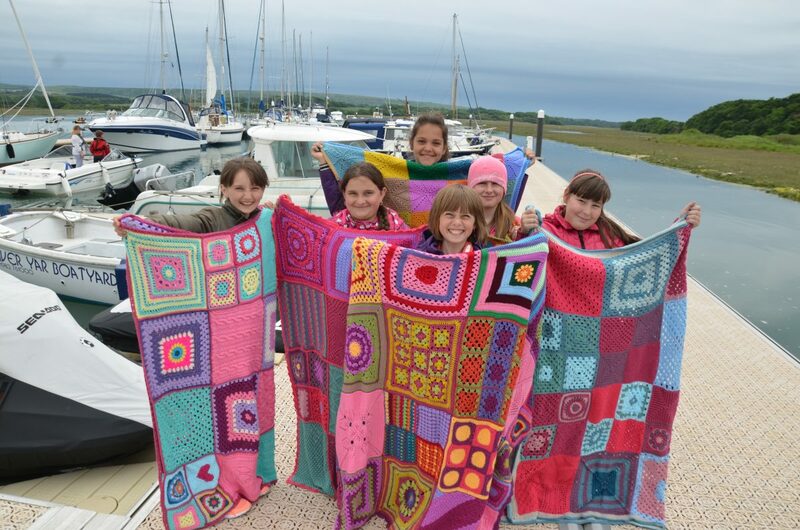 Woollyhugs > Latest.. > Past Projects > Chernobyl Project 2017, the blankets! Once again the most enormous thank you – we were aiming for 70 blankets and ended up with 112! and woolly hats to Fife!